Hon3yHD is an Indian private tracker for Indian movies & series with a collection of untouched DVD5, DVD9, BD25 and BD50 movies. Tracker got around +10K registered members with App. 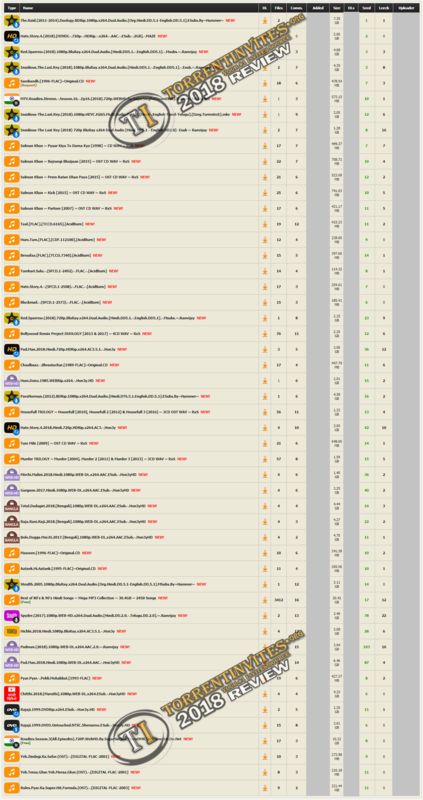 +11K uploaded torrents , which shows an active community with good content (as a hindi tracker). They got some Hollywood movies beside Indian movies, those movies are dubbed. There are some songs and albums in lossy and lossless format. In TV category there are Pakistani and Indian sections. And in regional category you can see Punjabi, Telugu, Tamil and Malayalam movies. After the recent failure of the old "Desitorrents" , Hon3yHD is now the best IMO for Bollywood movies..
TheTrader, Macho13, Evergarden and 5 others like this.